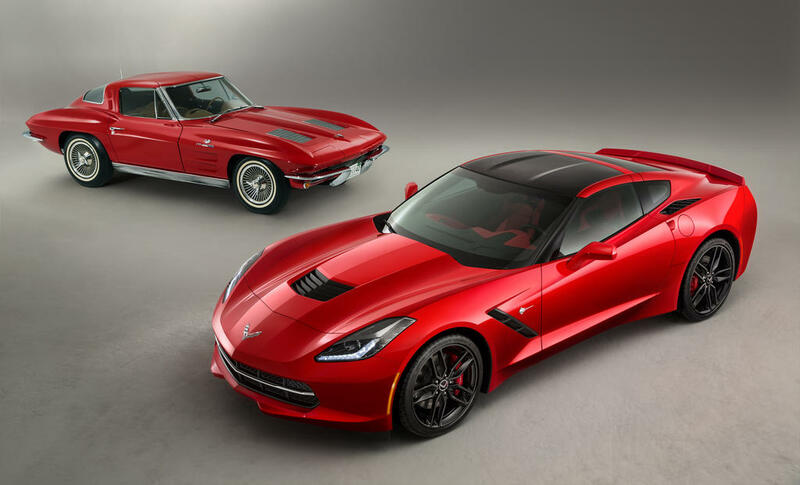 Guys, take a look at these two cars: one’s an original C7 2013 Stingray Corvette while an other is also Stingray but custom Corvette from 2010. 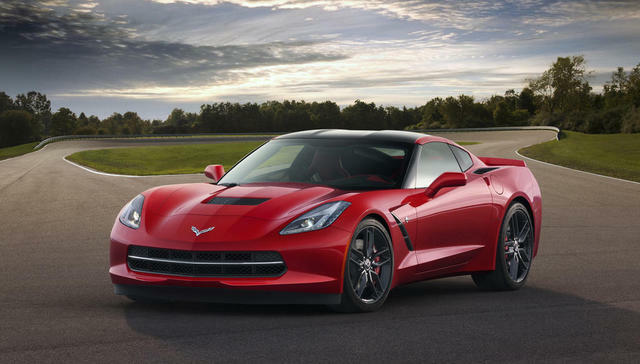 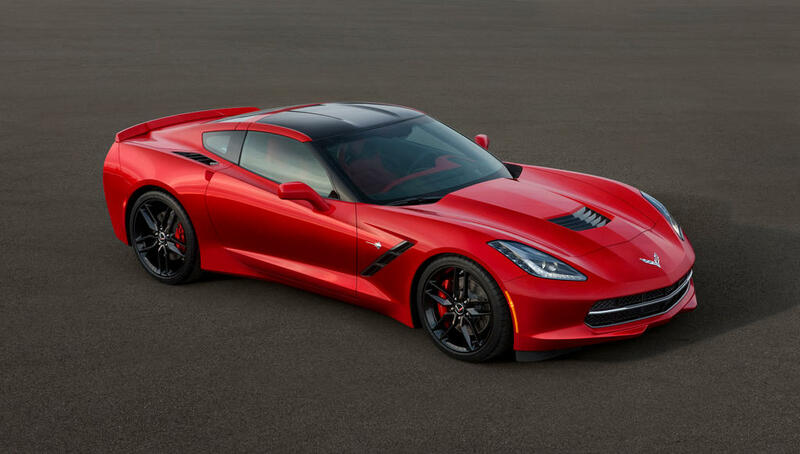 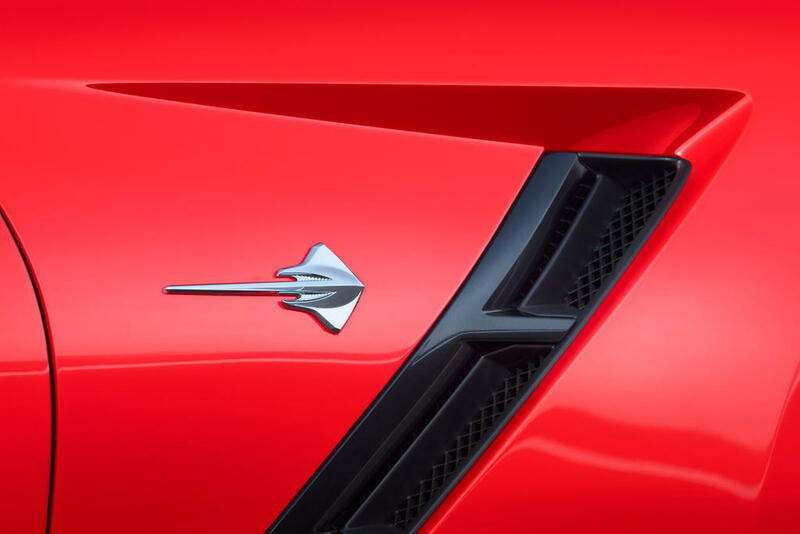 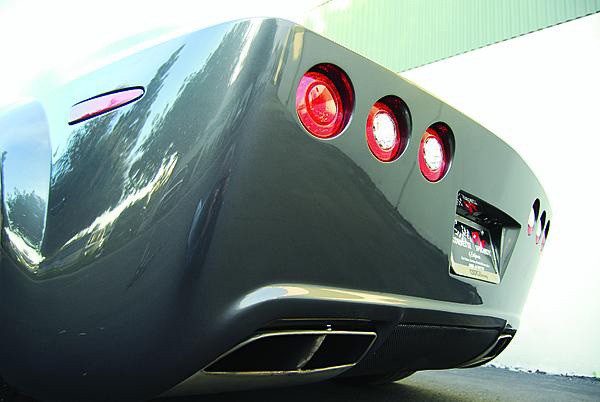 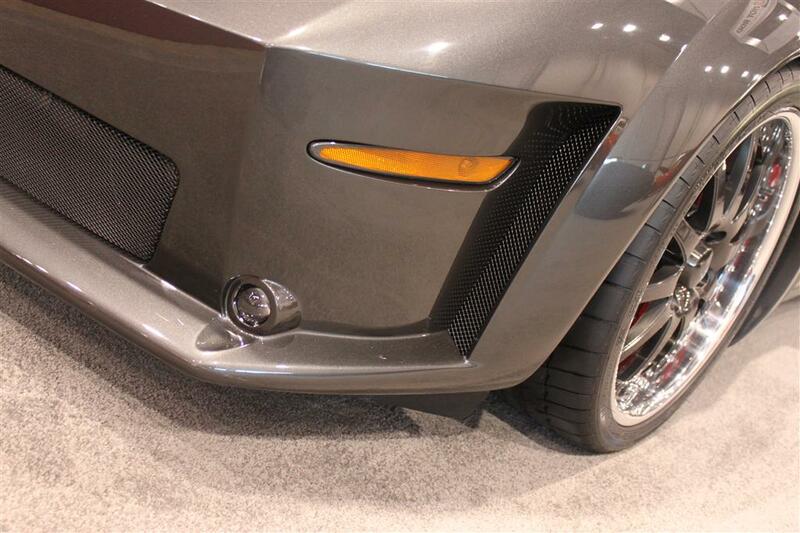 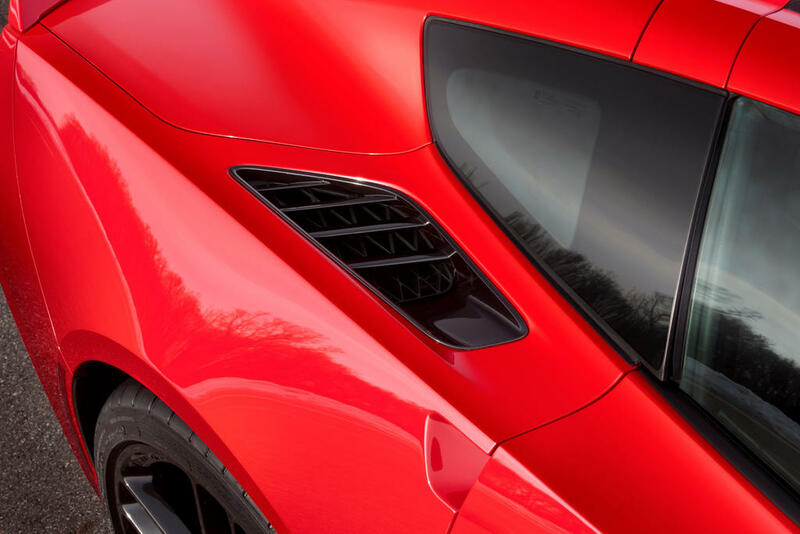 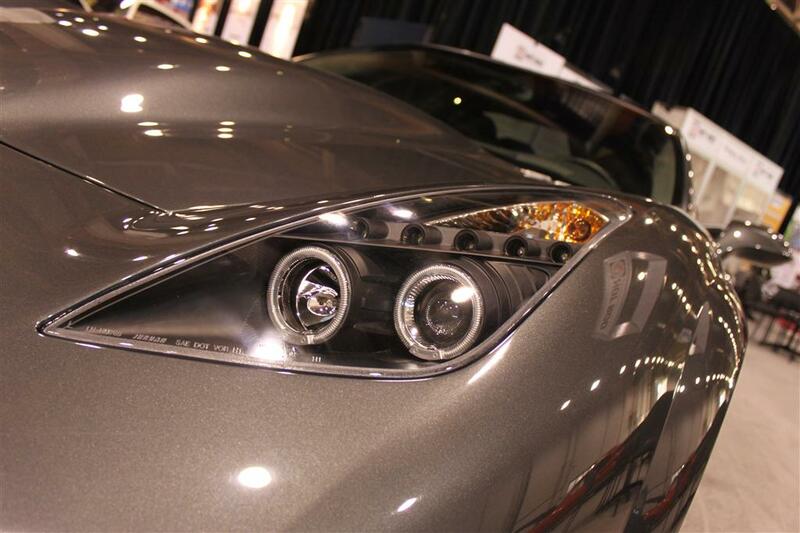 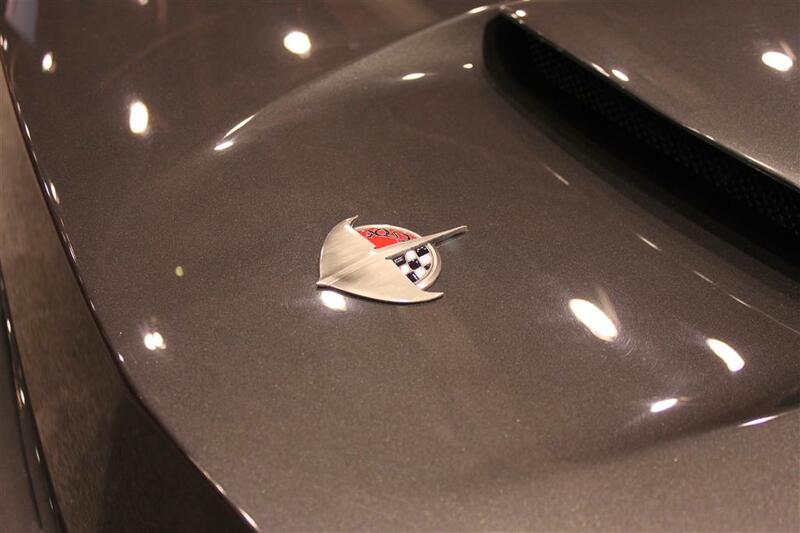 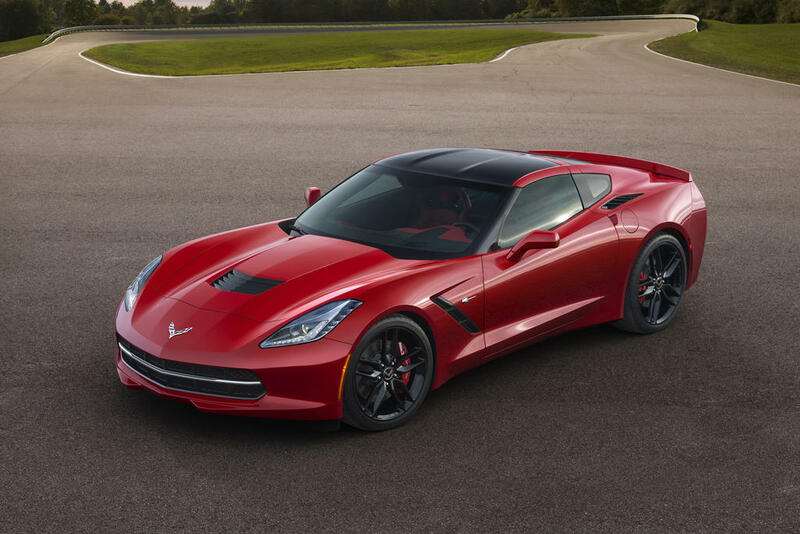 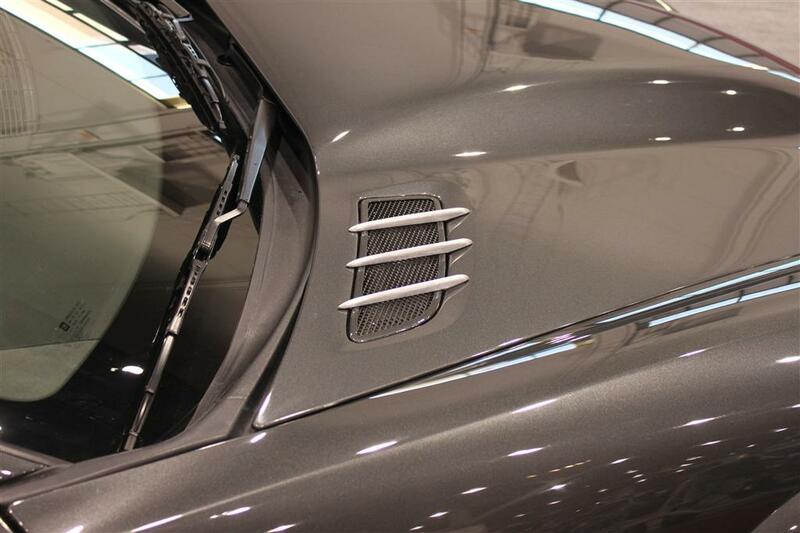 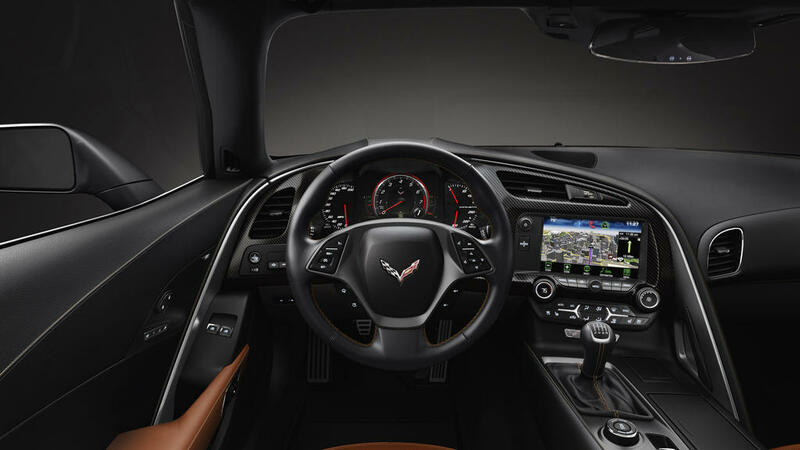 The 2010 Vette has a very very much 2013-like front fascia with almost identical cues of head lights and the long-rumored [for the real C7] legendary split window. 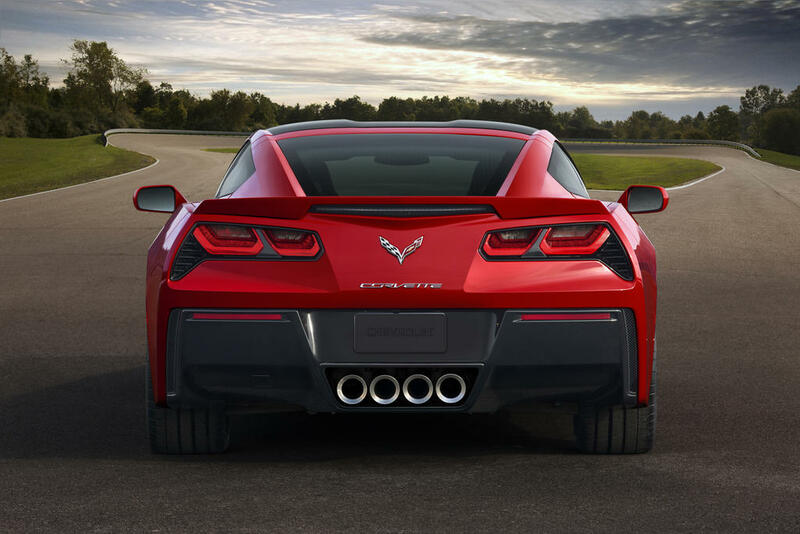 The body proportions and and the side cues are also very similar between these cars. 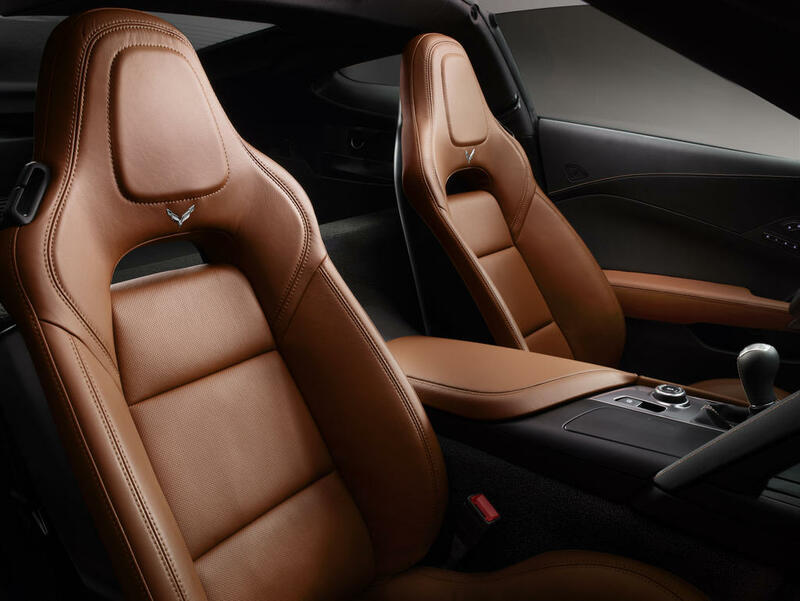 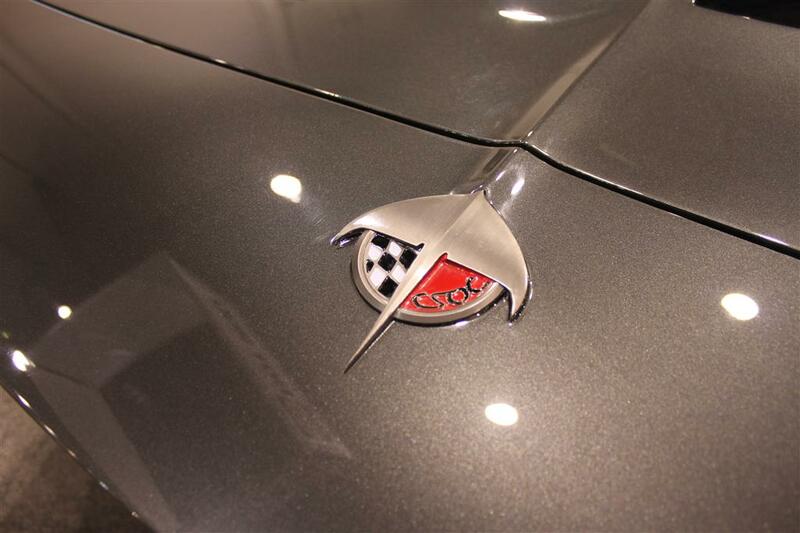 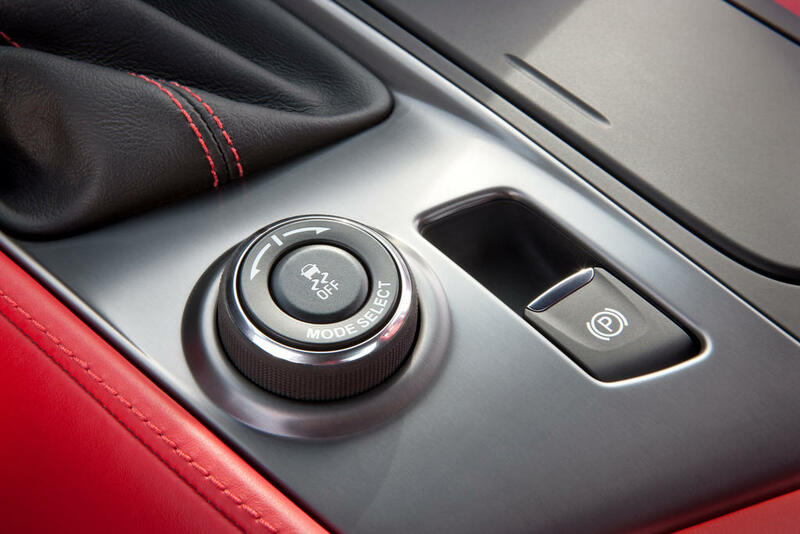 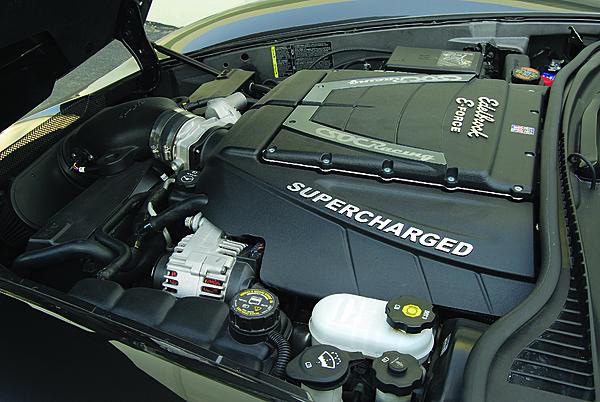 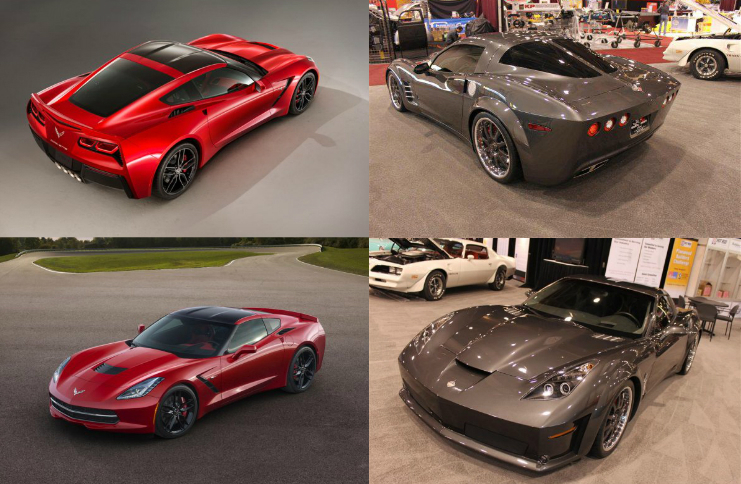 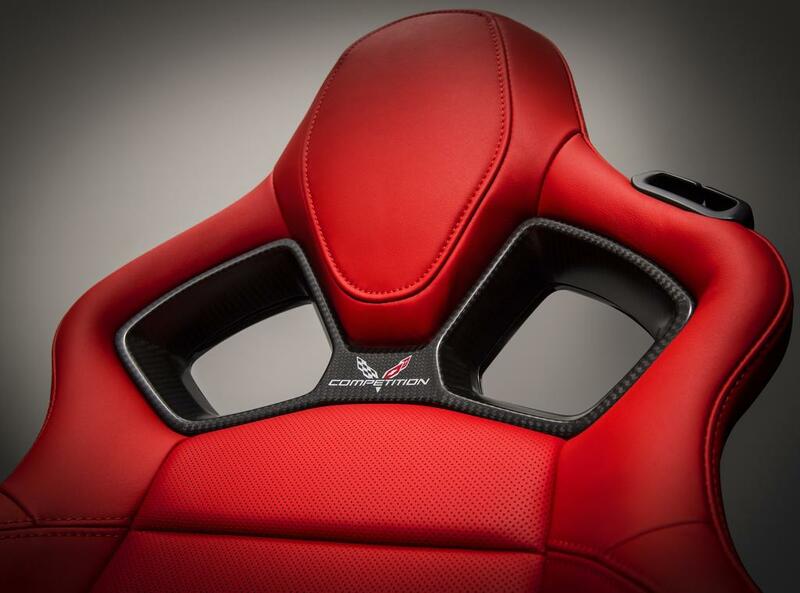 Don’t you think, that people behind the custom 2010 Stingray might have some “common” deals with the real 2013 Vette development? 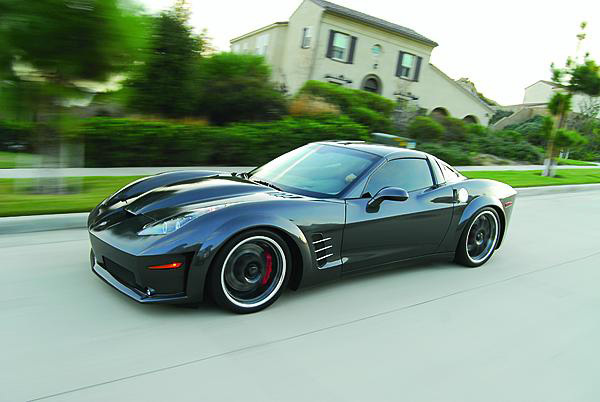 It kinda looks like somebody build a Vette from original designs that possibly were still under development by Chevrolet. 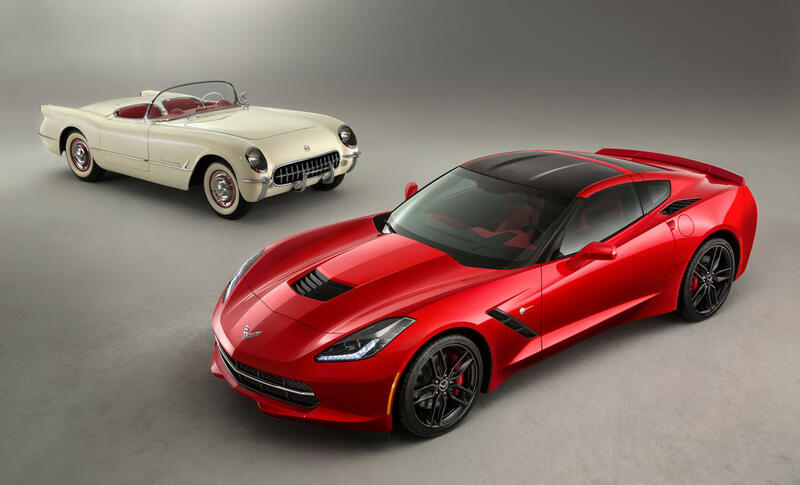 Well, actually this would be very logical – 2010 vs 2013, right? 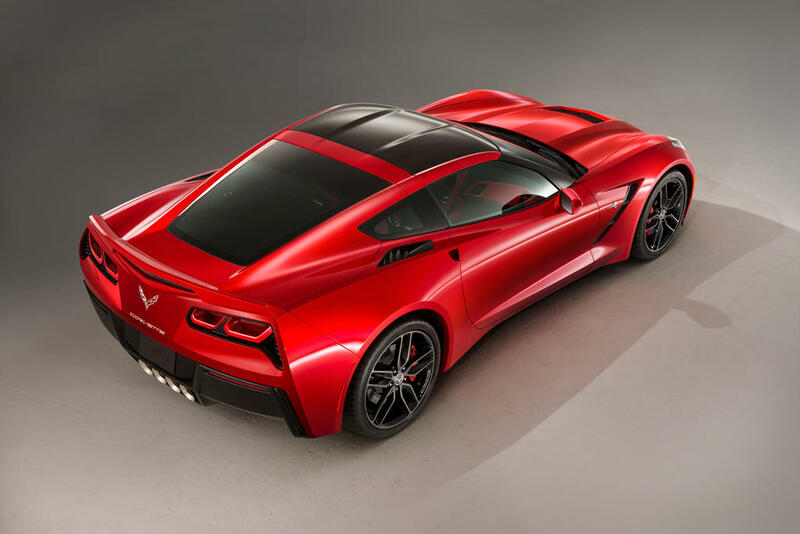 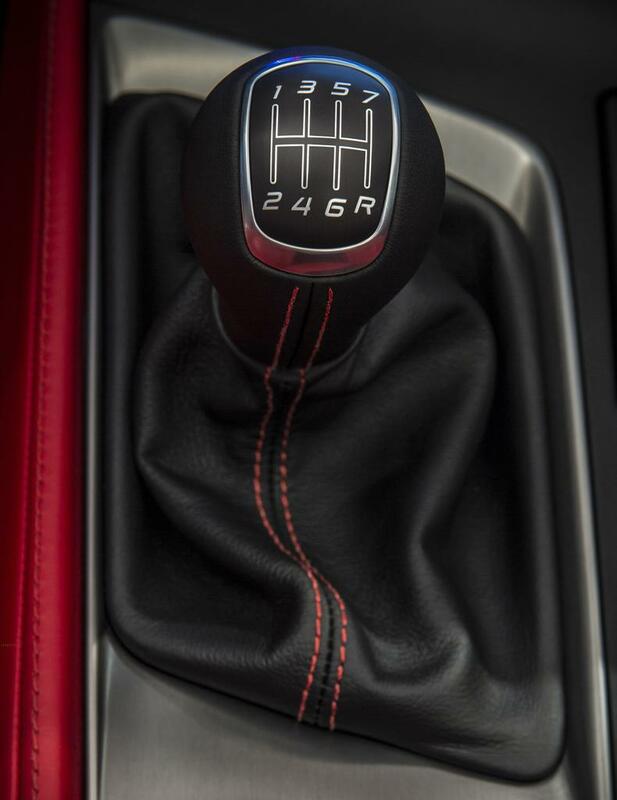 All in all both teams did a great job and if… if those two have nothing common in development then the Corvette legacy is kept and felt by all enthusiast in the right way. 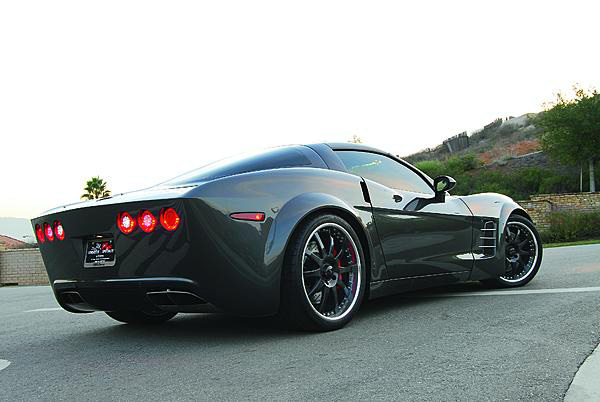 Respect! 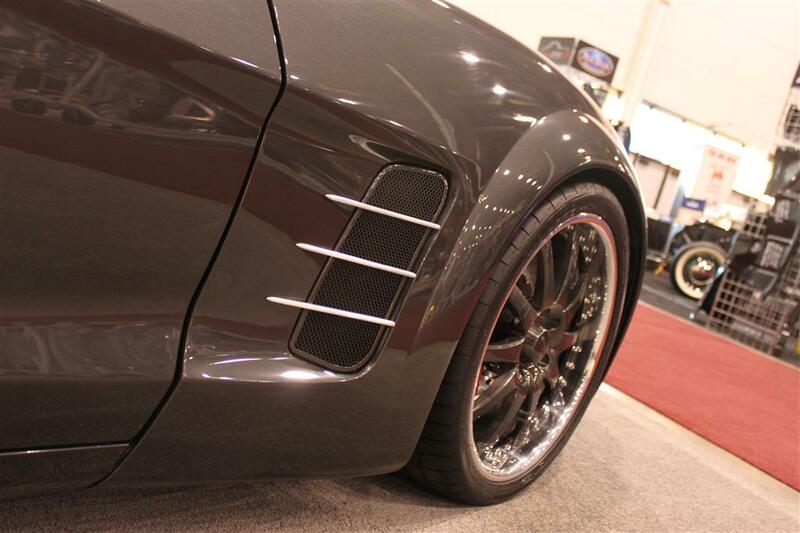 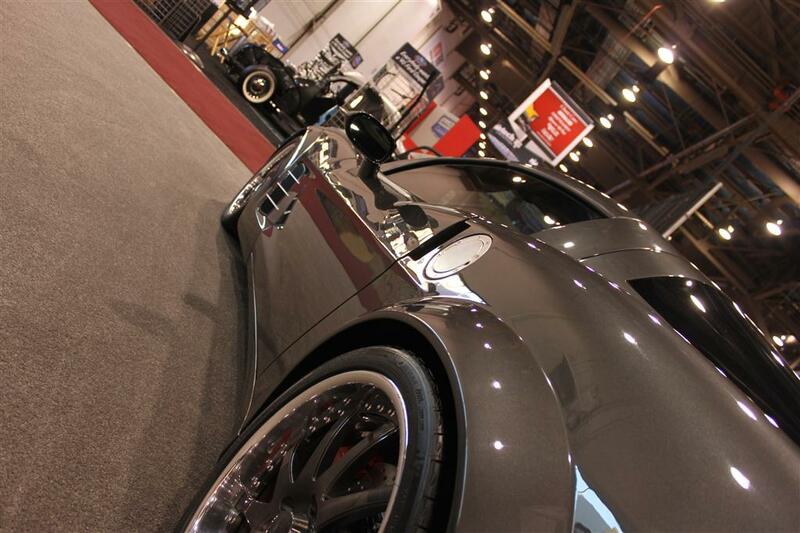 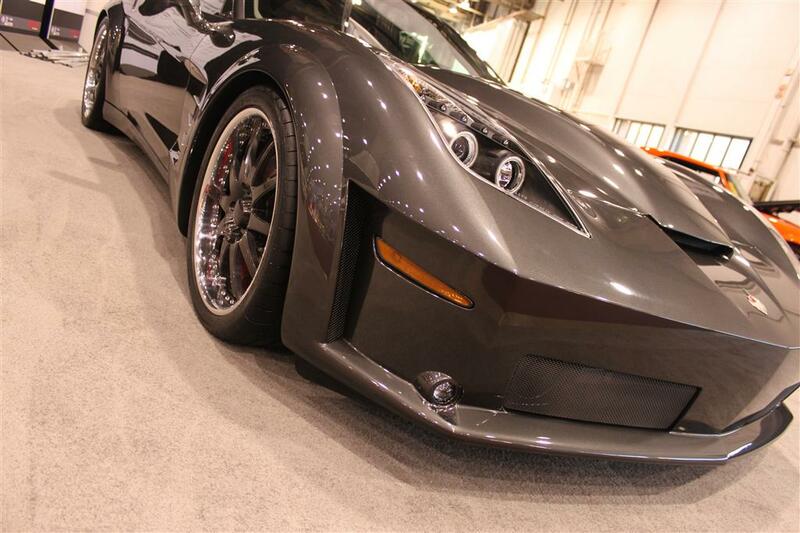 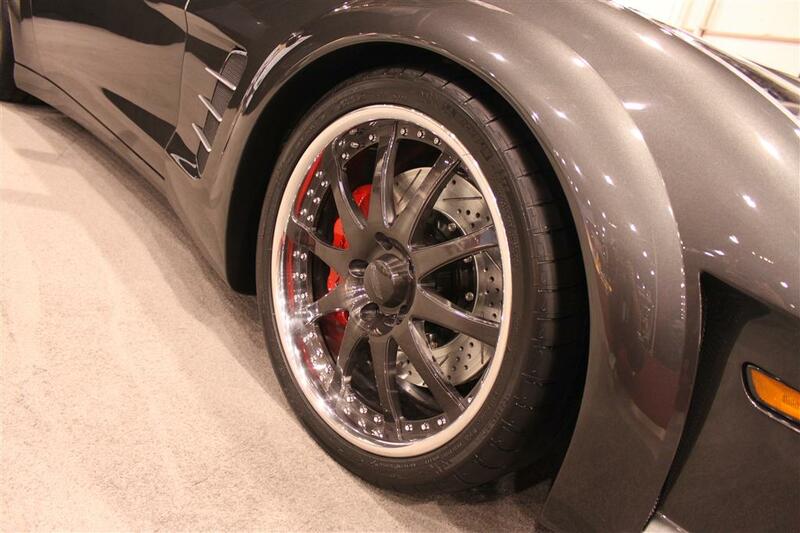 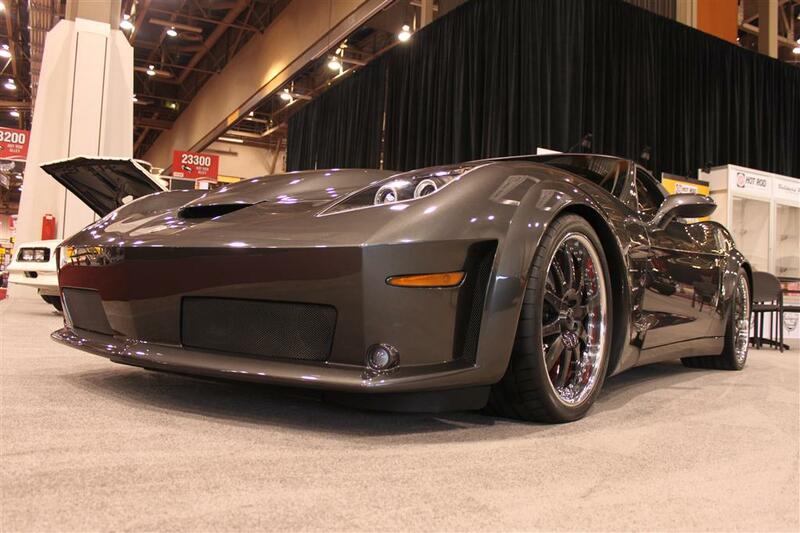 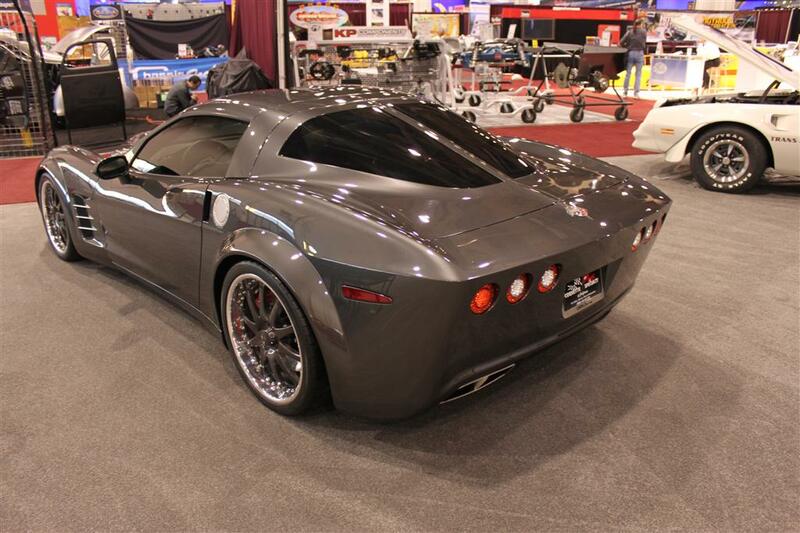 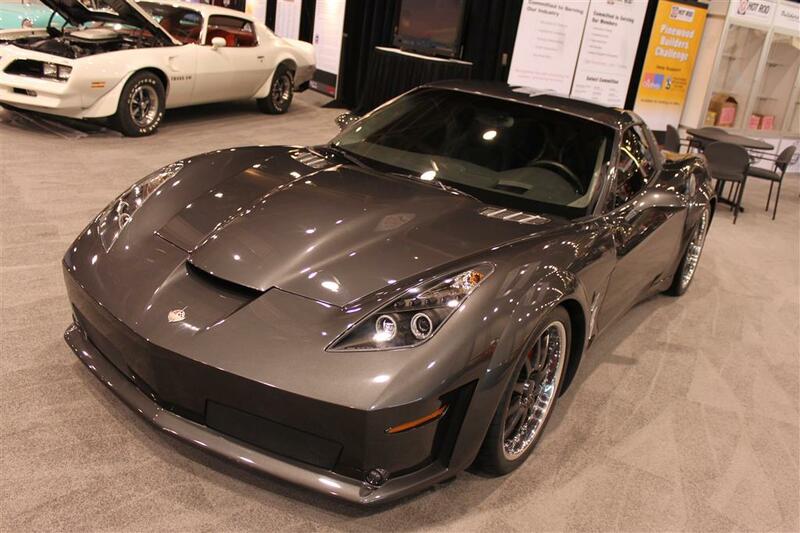 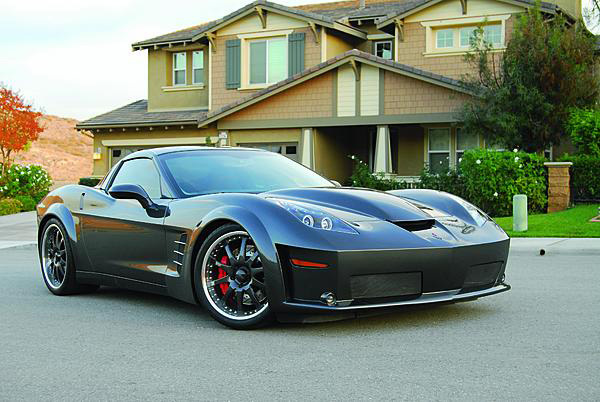 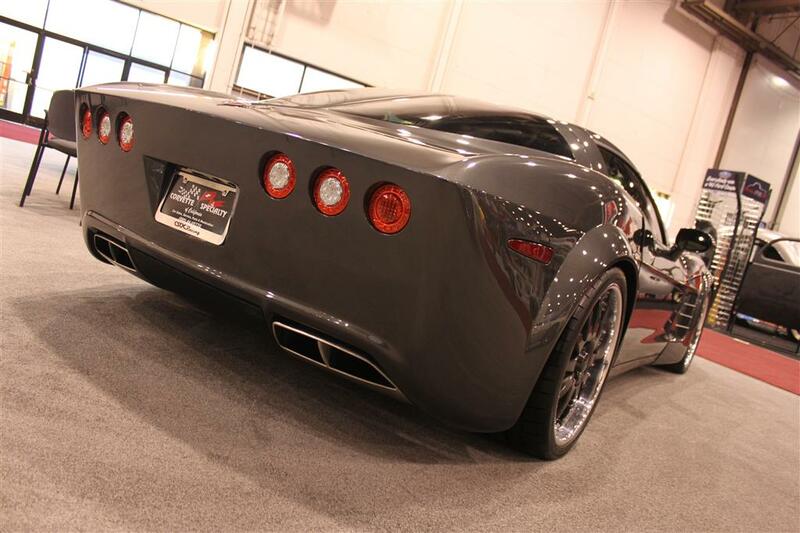 Update: custom C6 Corvette was built by Speed Channel show “Chop Cut Rebuild”. 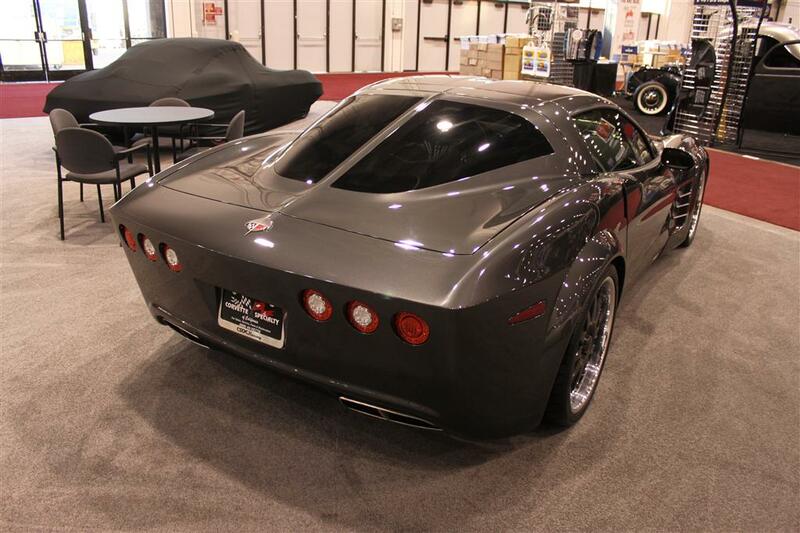 It was called Grand Sport Tribute Corvette.